The breadth of La Fromagerie’s cheese room is phenomenal. 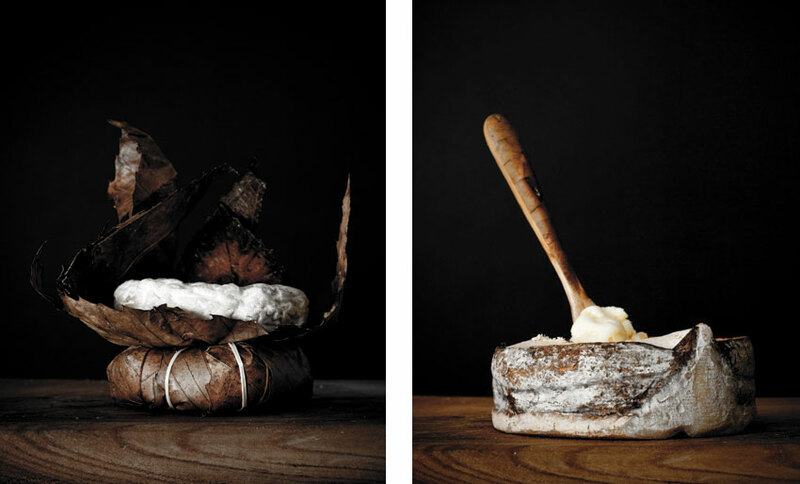 By art directing these portraits we illustrate the respect and dedication that goes into the production upkeep of each individual cheese. Stylish and unconventional La Fromagerie is world renowned and recognised as being one of the best cheese shops in England. Stylish and unconventional, La Fromagerie is world renowned and recognised as being one of the best cheese shops in Great Britain. The breadth of La Fromagerie’s cheese room is phenomenal and every cheese a character in it’s own right. We instigated and art directed an ongoing project to capture key characters on the cheese shelves in the form of individual portraits. 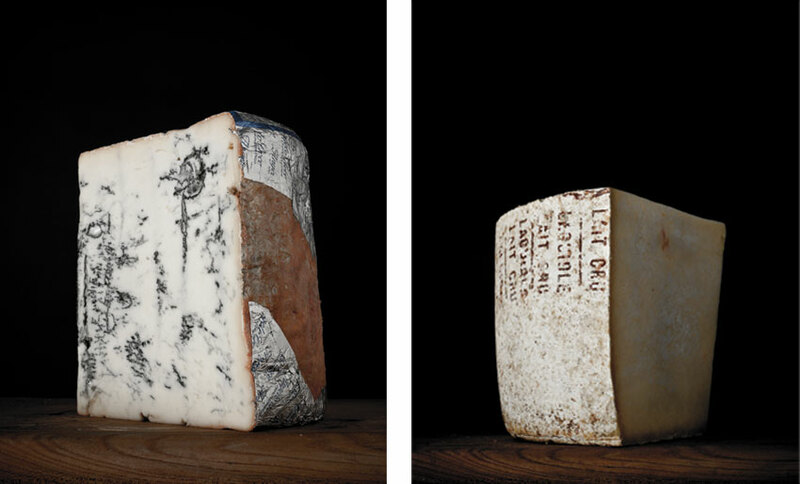 We wanted the considered portraits to illustrate the immense respect and dedication which goes into the production and affinage of each individual cheese.